First time buyer or investment opportunity! This 2 bedroom/one bath condo is waiting for you to make this home your own! 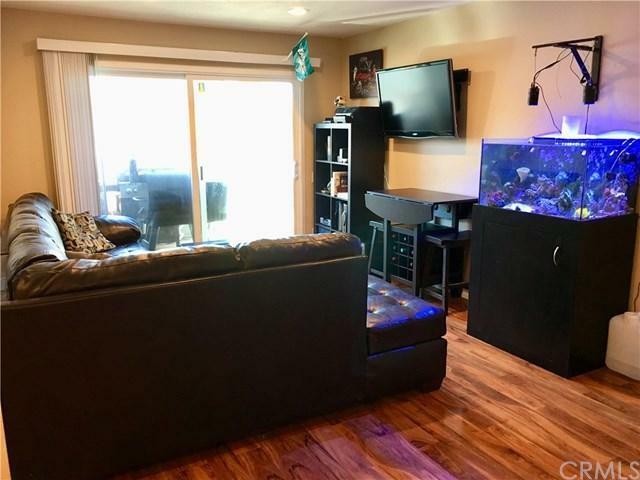 Very motivated seller - Reduced $10,000! Brand new carpet and new sliding closet doors in both bedrooms! All newer double pane windows and sliding glass doors, recessed lighting throughout, CENTRAL AIR CONDITIONING and newer furnace! 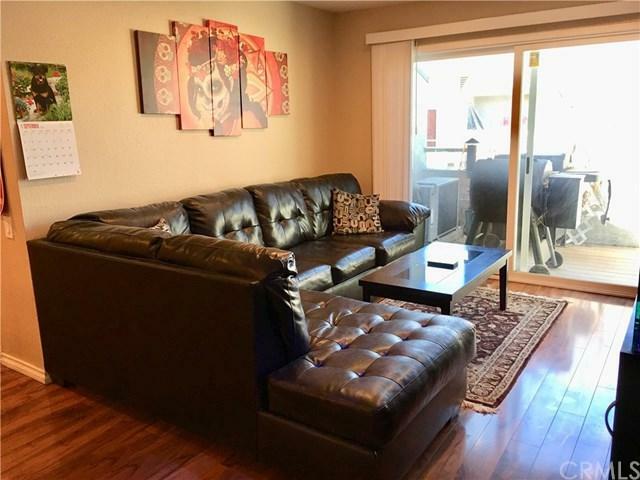 !This 904 square foot unit is upstairs, facing the interior of the community. With its south-facing orientation, you'll have plenty of sunshine on the large balcony which makes this condo light and bright. Large master bedroom and closet. Updated bathroom vanity. Laundry inside unit. 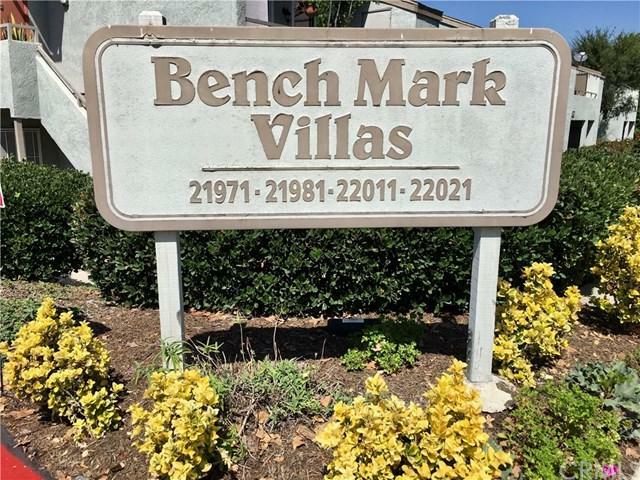 Small community tot lot with stairs giving you direct access to beautiful Rimgate Park that boasts tennis and basketball courts, several playgrounds, picnic areas, and a work-out circuit. Plenty of available parking (two permits per unit) and nearby convenient street parking for guests. HOA fee includes water and trash. 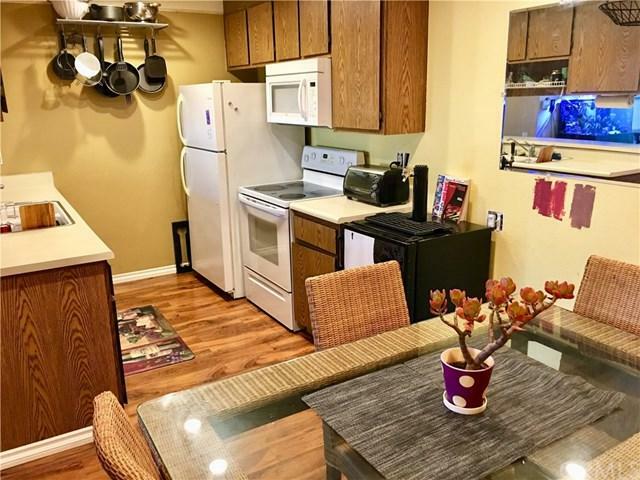 Includes Refrigerator and full-size Washer/Dryer.Near award-winning schools, shopping and restaurants, this condo has a great central location in Lake Forest.Priced to sell - so bring your offer! Sold by Janine Henry of Crandall, David.